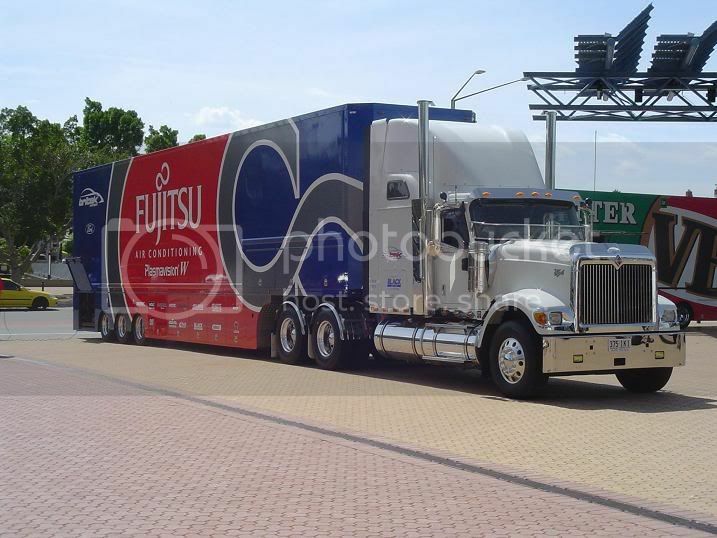 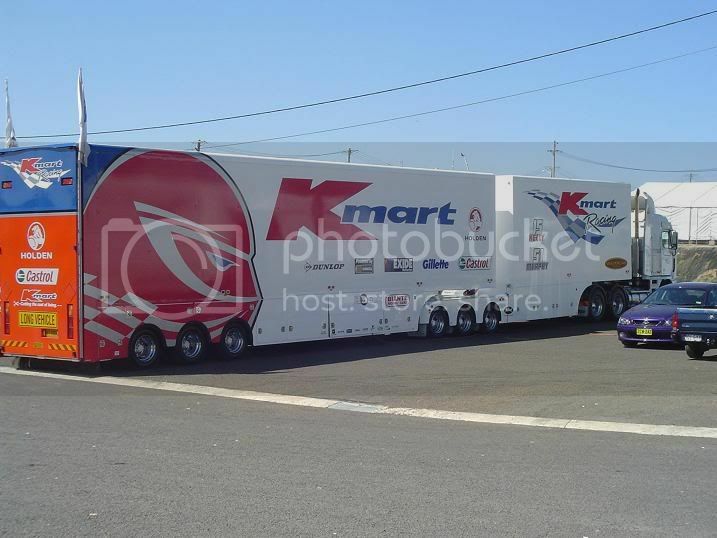 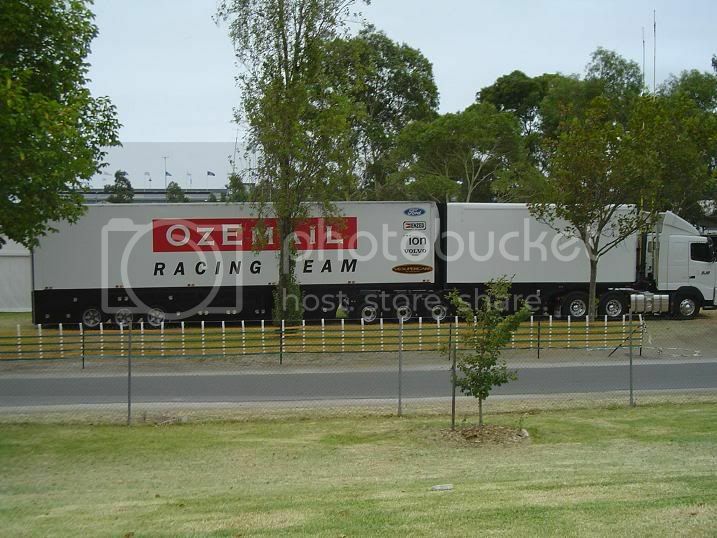 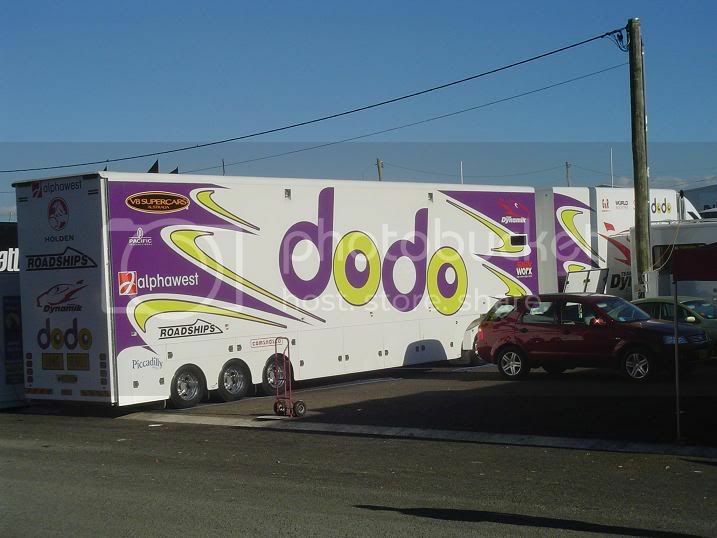 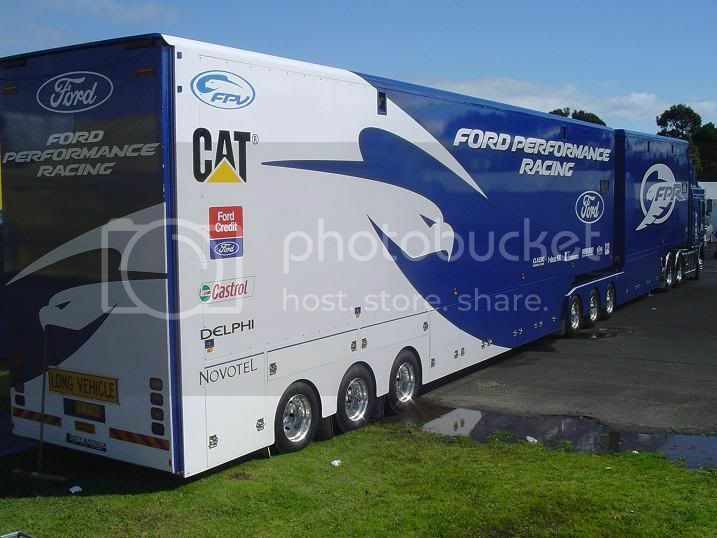 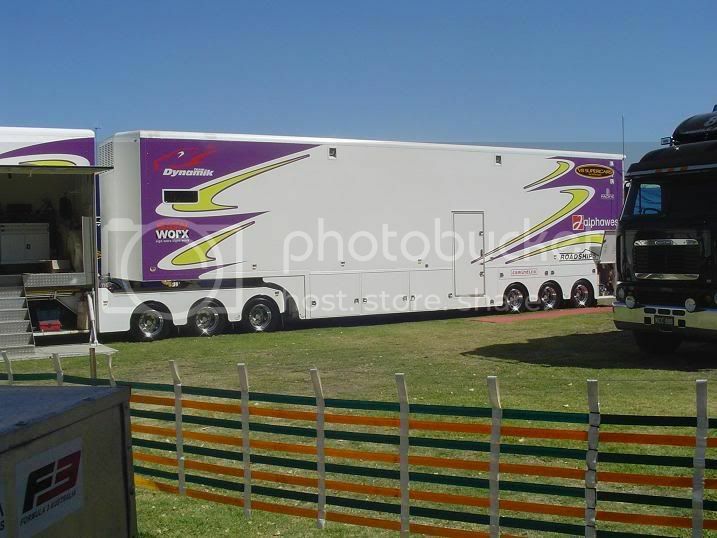 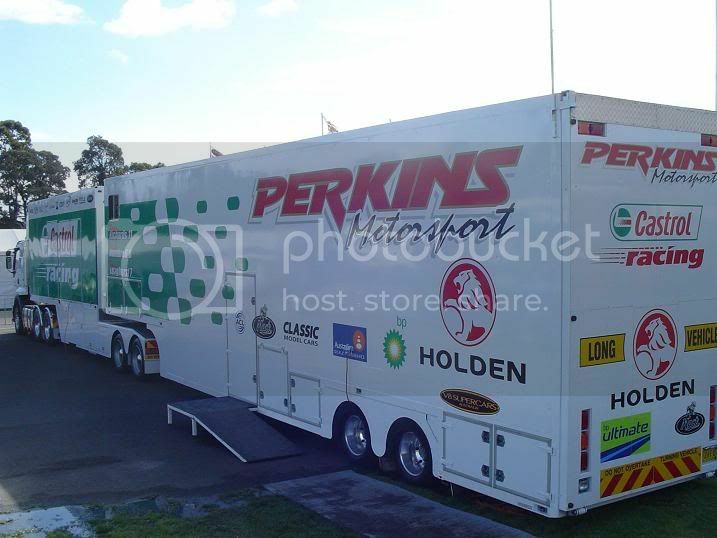 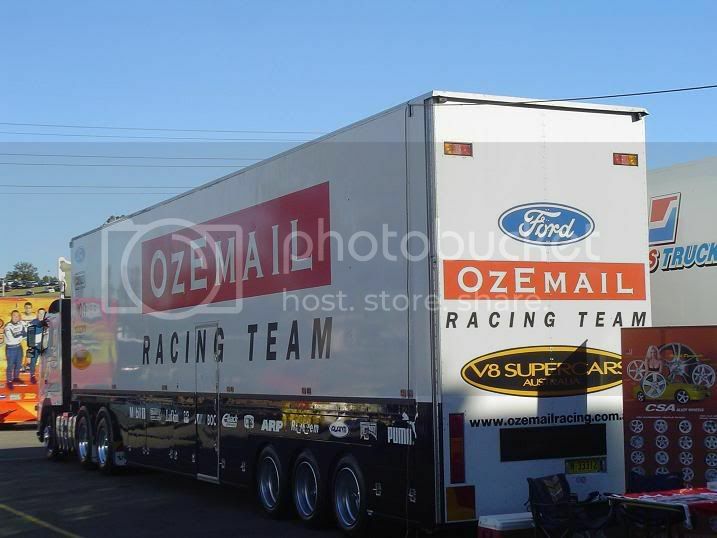 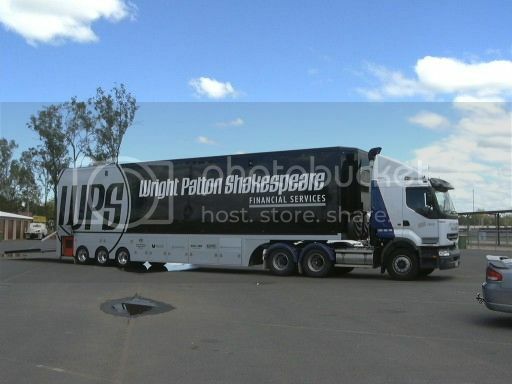 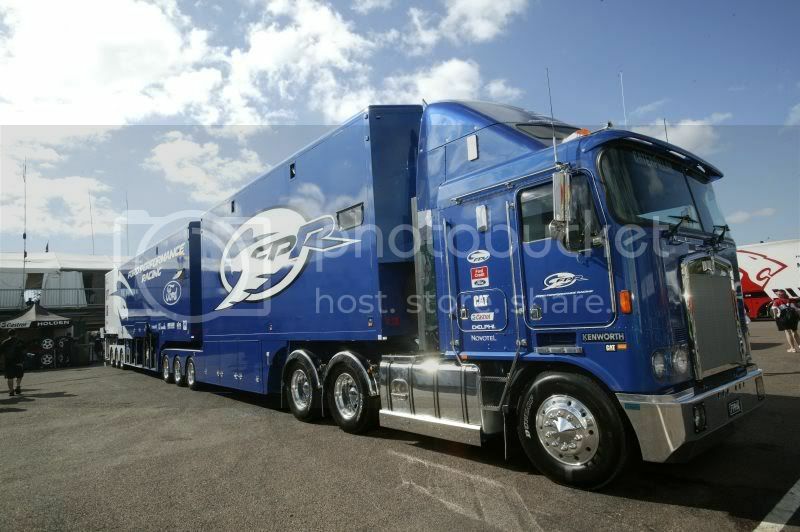 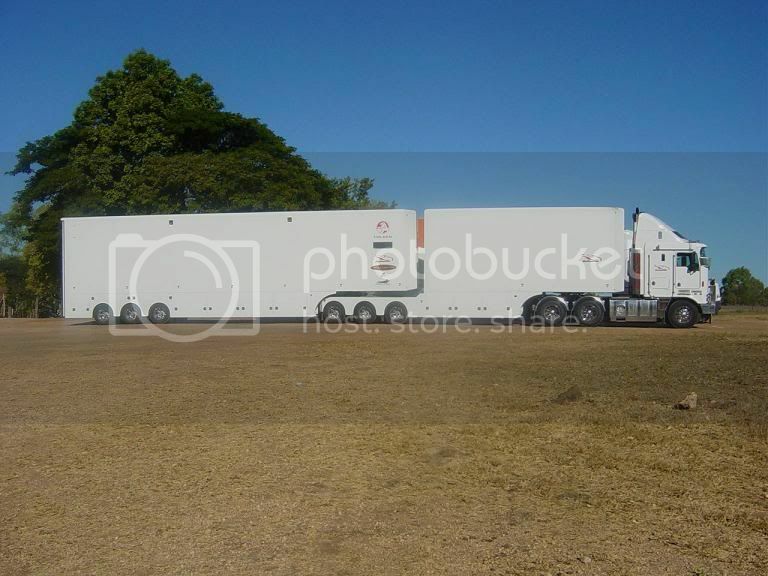 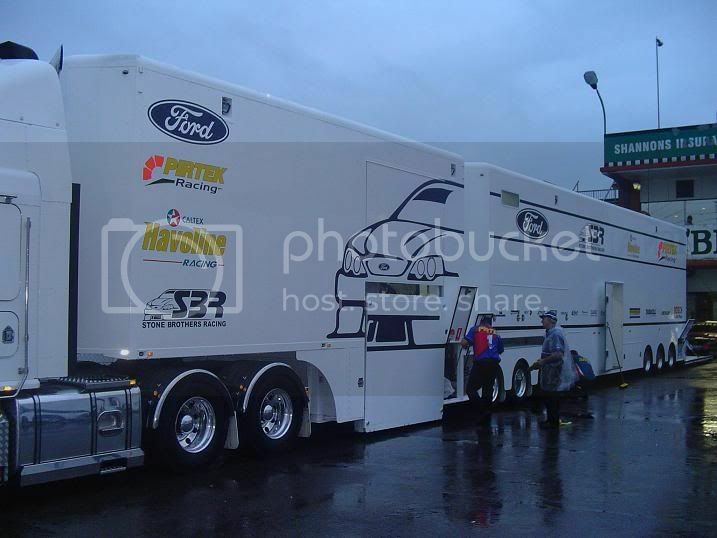 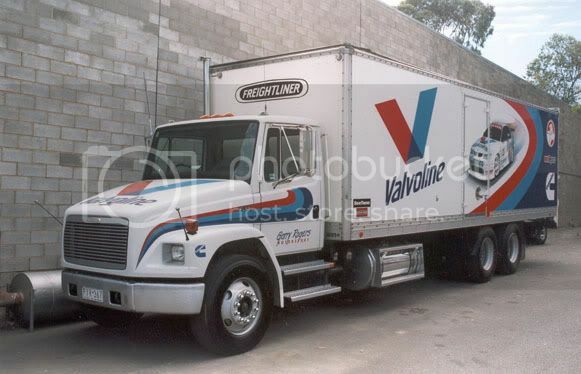 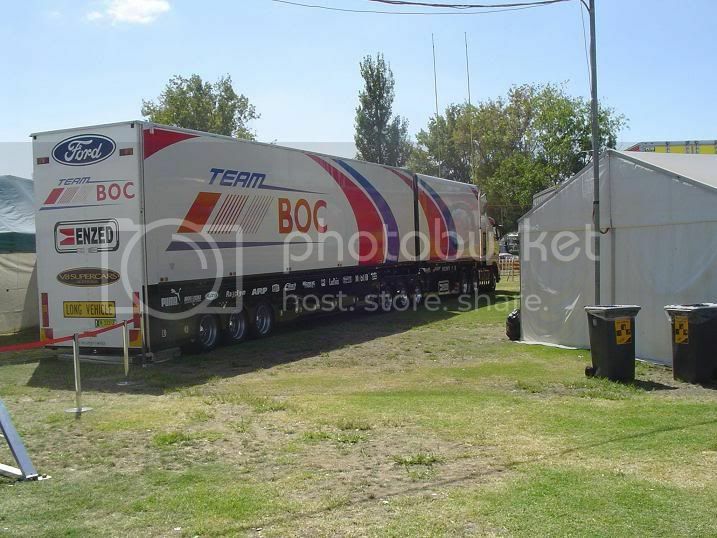 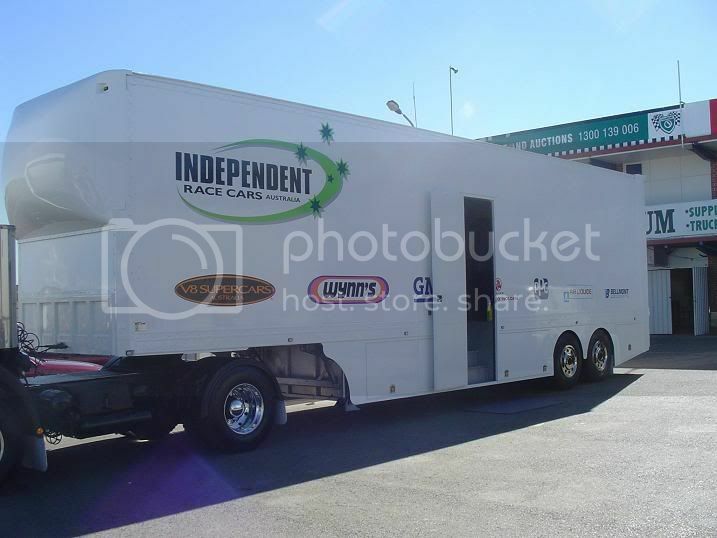 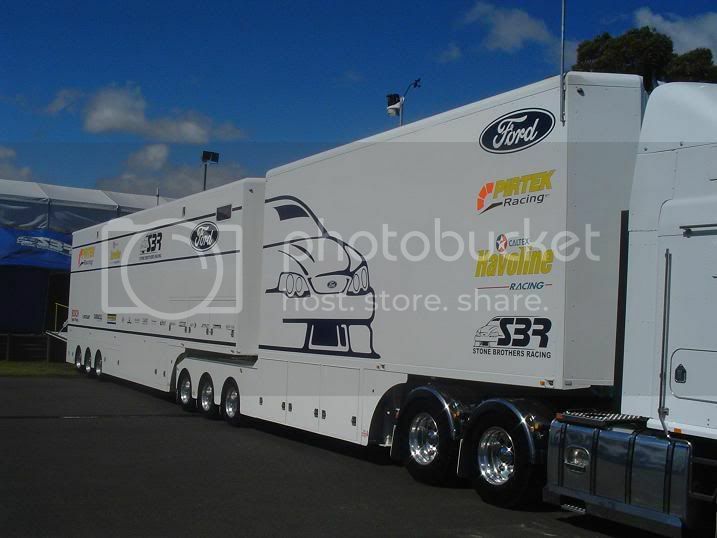 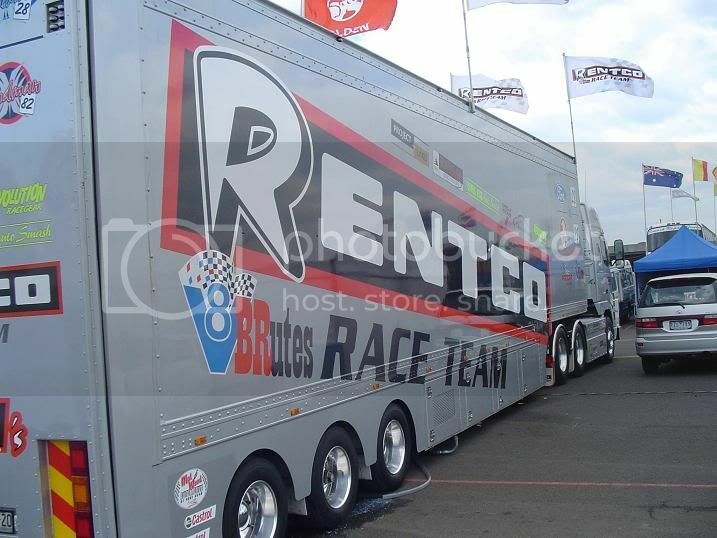 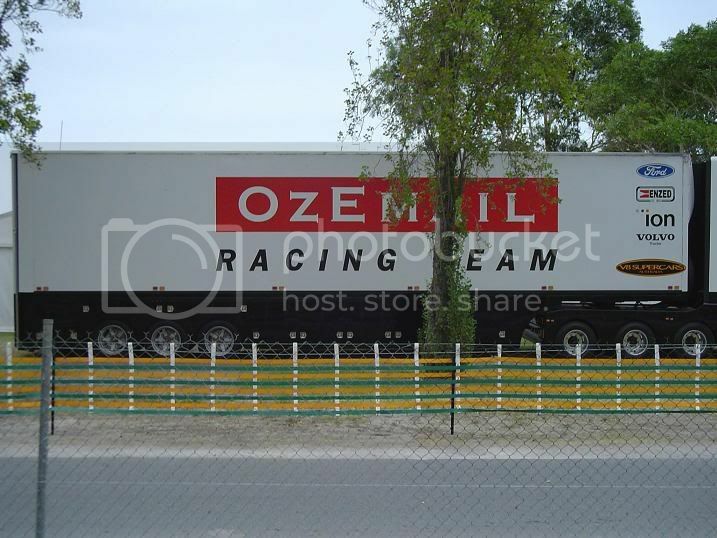 Could any one help me in locating photographs of the team transporters. 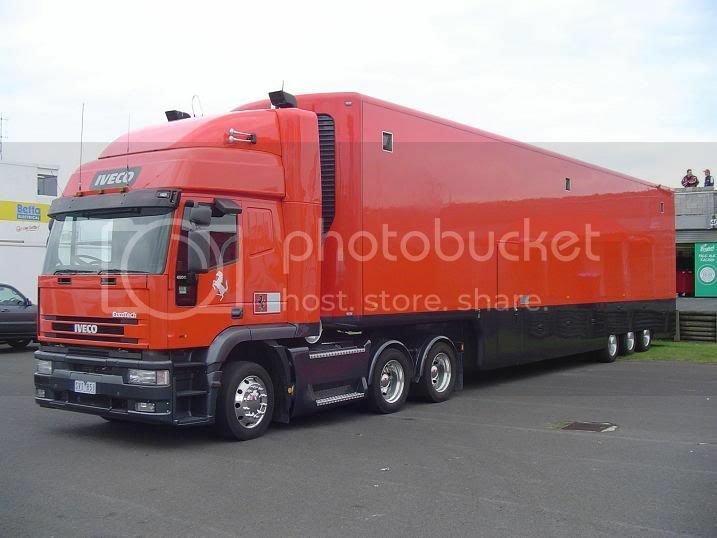 Was a calender released some time ago, memory fails me. 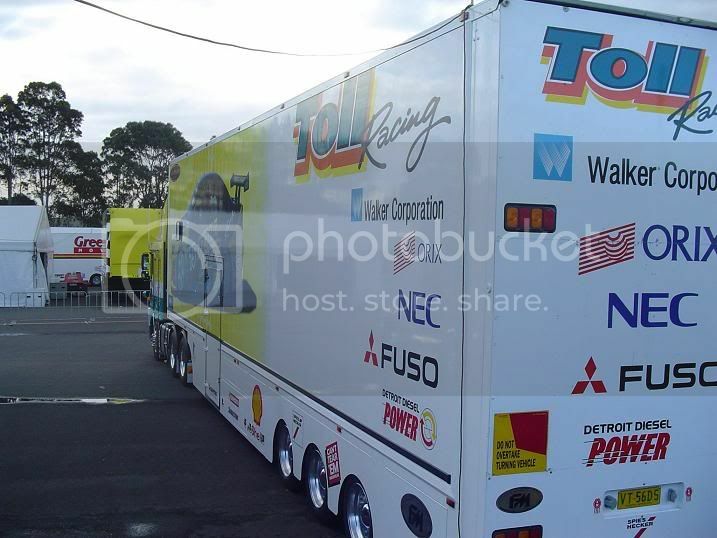 Have done the 'google' search without too much success. 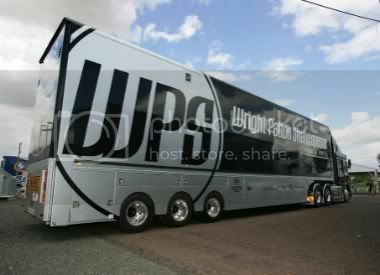 What kinds do you want pics of? 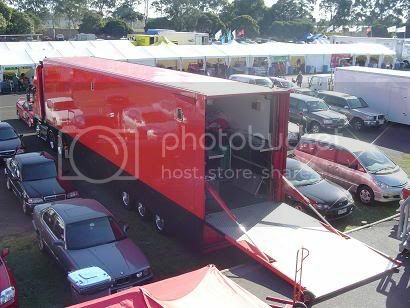 Any pics, I could use for reference, will be trying to get around the brissy based teams shortly, but i was hoping there might be a gallery with all displayed somewhere. 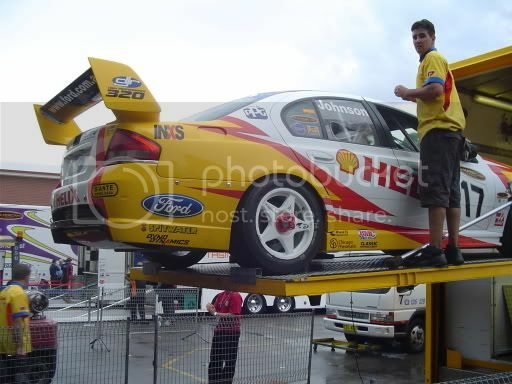 Last edited by GTRMagic; 4 Sep 2005 at 01:26. 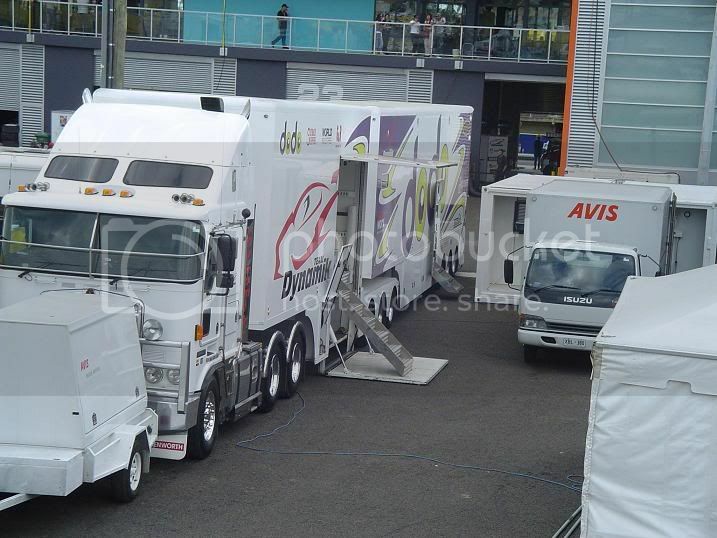 GTR You have way to much time on your hands, but well done it is good to see the pic's of the trucks. 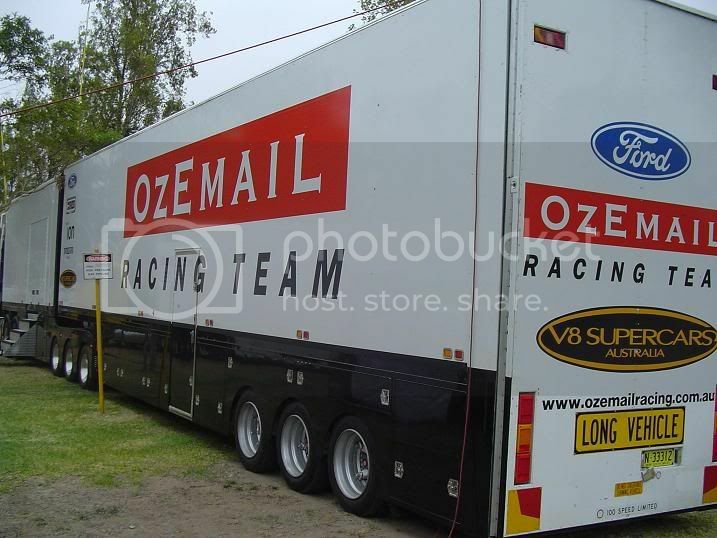 They don't match the F1 rigs but for the land of OZ they will do. 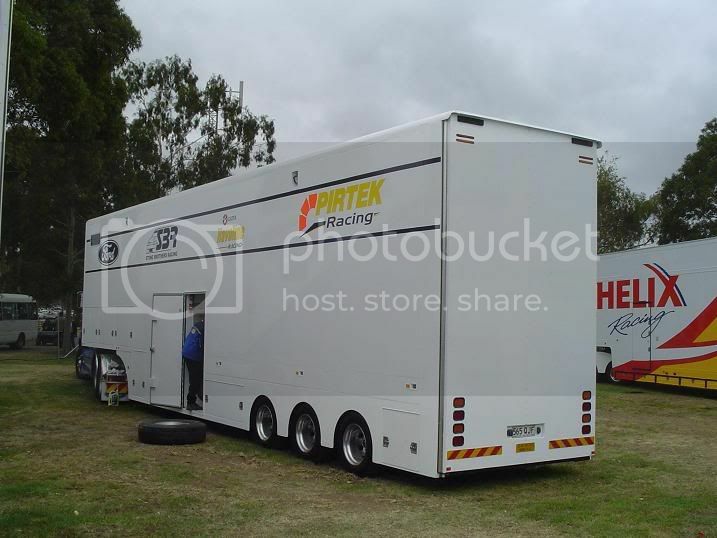 Last edited by GTRMagic; 4 Sep 2005 at 03:39. 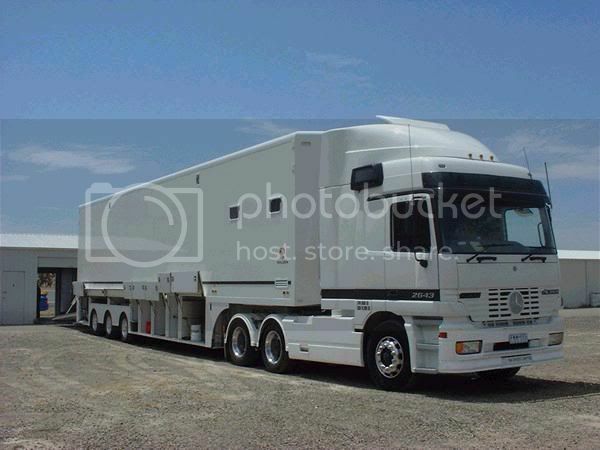 Last edited by GTRMagic; 4 Sep 2005 at 05:03.
this was a "big" transporter in its day.From Here . 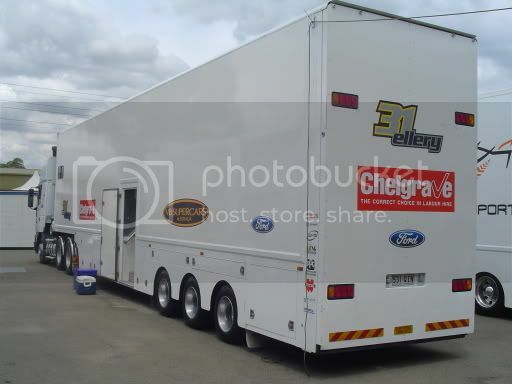 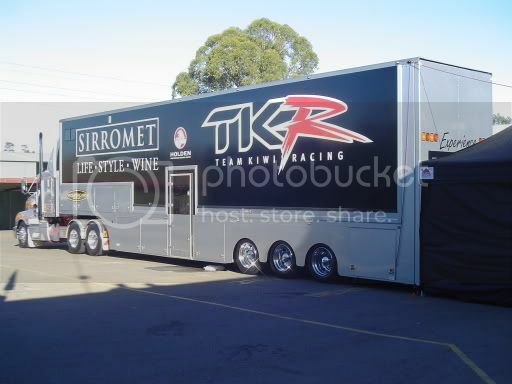 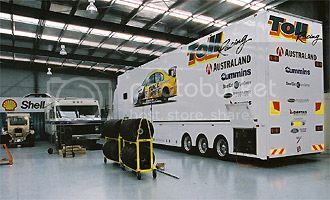 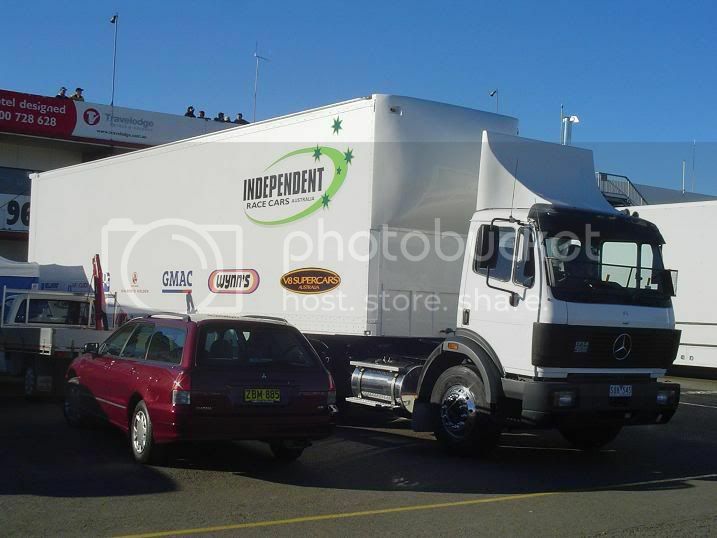 What about HRT, SCAR, DJR (2005) and HSVDT?